The issue of smashed car windows is quite a thorny subject for residents of Washington State. 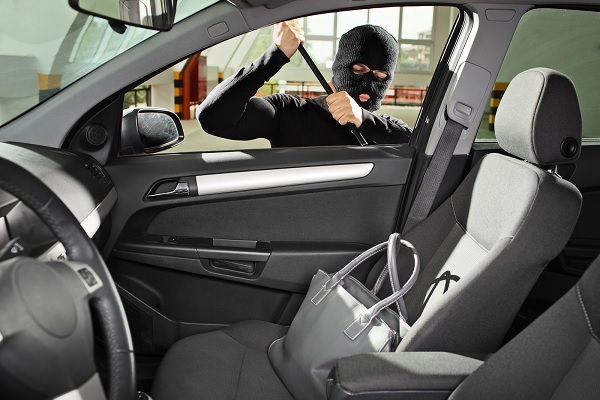 Some personal injury lawyers often recommend filing civil claims or pressing criminal charges against suspects caught on camera breaking into their vehicles. On the other hand, people who see unattended children or pets inside vehicles at a public place in the middle of the day might be less inclined to break in and save them lest they be sued for damage to personal property. In any case, you can still do something about smashed car windows by calling for help from Seattle auto glass repair experts, like the team at Bullseye Auto Glass.